We believe you can live a beautiful modern life, in harmony with the environment. 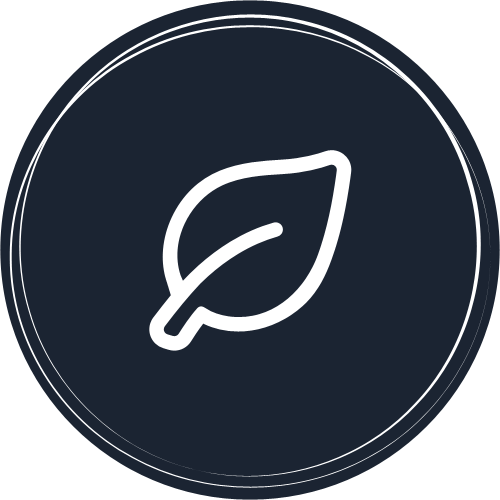 Our purpose is to empower you to start living in harmony with your environment, by offering you everyday essentials that don't cost the earth. We believe you can live a luxurious life in harmony with the environment. Our purpose is to empower you with eco-friendly essentials that don’t cost the earth. Our story started out of a personal passion for sustaining personal consumption, with quality natural products, that are designed for last. We are a boutique family orientated business. Our team is a family, all our team members contributing their piece of uniqueness to our business. This is why we call our team members Co-Creators! Without any of them who have been with us along our journey, we wouldn’t have been able to grow to become who we are today. You & Bamboo (Y&B) bamboo products are all made of high-quality bamboo, grown naturally within organically farmed bamboo plantations. 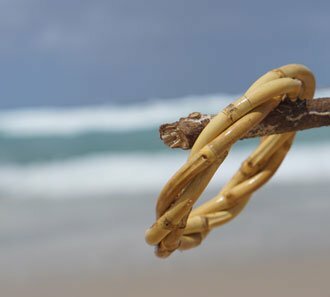 Bamboo is an incredibly unique product, we are so fortunate to be able to have the resources to turn this product into a unique range of useful products. Contradictory to what some say, we chose bamboo as our key product range as it is one of the most sustainable resources around. As a fabric, bamboo is anti-bacterial, breathable, temperature regulating and offers UV protection. Add the superb softness of the fabric and its hard to deny the beauty of bamboo products. 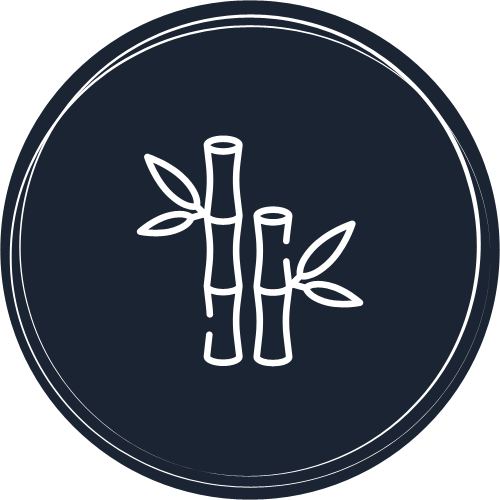 You & Bamboo offers a range of differing bamboo products for all, from bamboo yoga wear to bamboo baby products, jewellery and watches.Bamboo fabric is super soft, silky, highly durable, reusable, breathable, comfortable, bio-degradable and highly sustainable. Bamboo textiles are manufactured with almost no resource wastage. Using less than a third of the water that cotton uses to produce, bamboo is a far more sustainable product. Unlike cotton bamboo uses no chemicals within the growing process. We offer bamboo undies, bamboo clothing, for men, women and children. Bamboo is one of the most amazing resources on the earth. The product development potential for bamboo is limitless. Bamboo is one of the fastest growing plants in the world, and with no need for pesticides or excess water, bamboo is highly sustainable resource. We are proudly 100% Australian owned. Did you know 97% of Australia’s businesses are small? We are proud to be one of them! 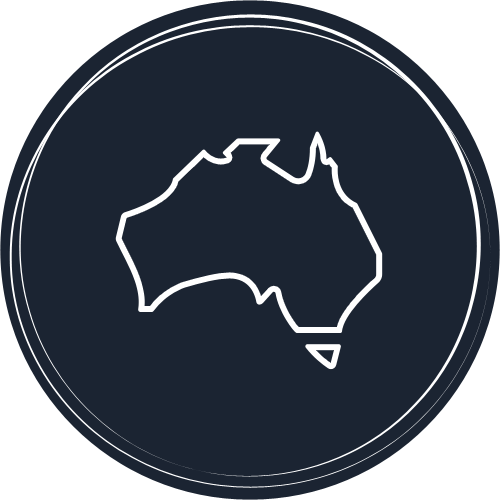 We work with a range of boutique Australian Manufacturers to bring you as many Aussie made products as we can! If you haven’t already guessed it, we absolutely LOVE BAMBOO! 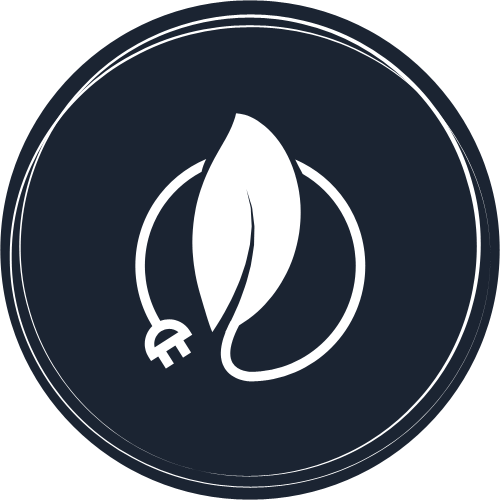 It’s one of the most amazing plants in that it is sustainable resource, and so much better on the planet than many other products! Did you know bamboo produces more oxygen than any other plant? We are very conscious of our resource consumption. We proudly take every step we can to be as sustainable as possible. We are 100% powered by green energy! Wherever we can, we prevent the use of plastic. We are proud to say we use minimal packaging and reuse and recycle where-ever possible! All of the bamboo we use to produce our clothing & products with is grown by small farmers organically, free of pesticides and irrigation. Everything we do, we choose to do with ethics and sustainability in mind! Support us, and we will support you! Respect and love all others in the same way we love bamboo! Australia does not currently manufacture bamboo fabric or any other the other natural fibre fabrics we love to use. One of our long term goals is to begin to manufacturing our natural fabric’s in Australia. Love to stay on trend? Subscribe to our newsletter for the latest eco-friendly fashion!